Today Amore Beds launches a new luxury hybrid bed made with foam and coils. With the new model they offer more personalization. 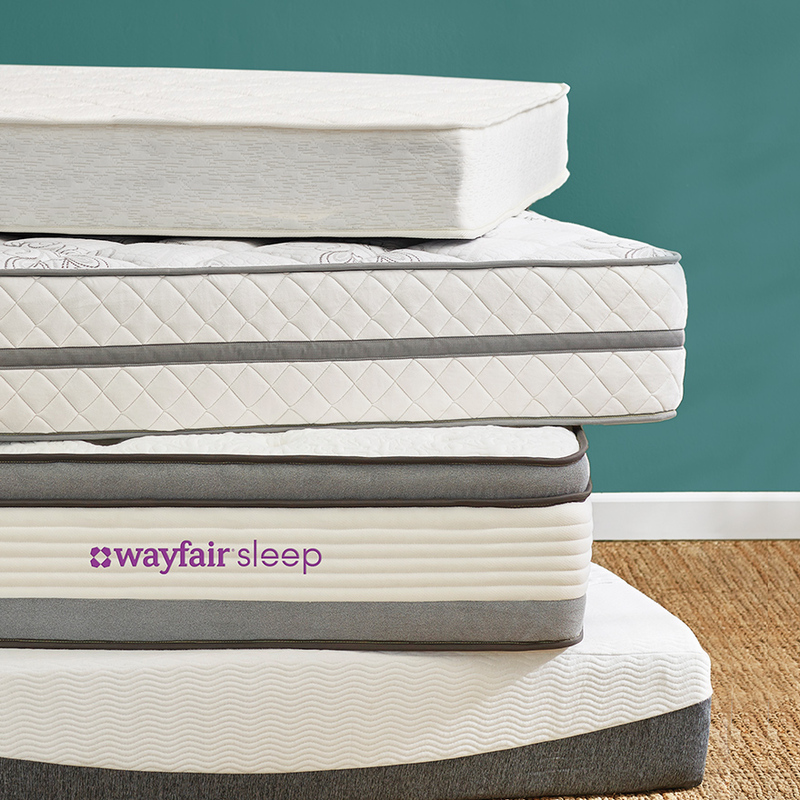 You can get more firmness options or dual-firmness. Before this new model, Amore had a flippable all foam bed and a hybrid coil bed. Comes in medium and medium firm. Note, there are commissioned links in this article which may result in payment. Thanks for supporting Unbox Mattress. Choose from two options: a copper infused cover (for an additional charge) or a hypoallergenic organic cotton cover. 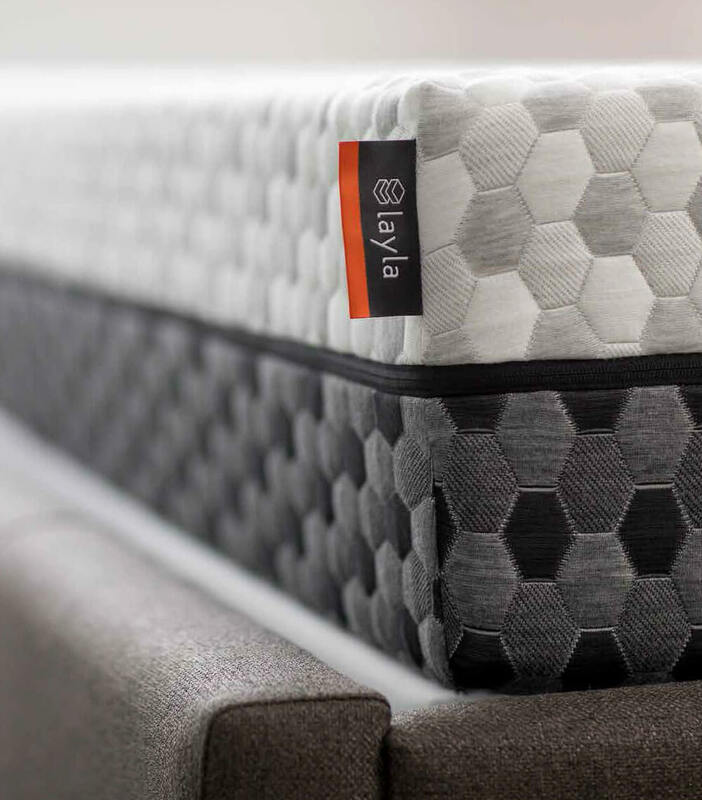 Sourced from what they say is the world’s finest rubber plant, Amore Beds’ Talalay latex is breathable, ultra comfortable and is made without any adhesives, glues or synthetics. Latex is renowned for responding instantly to changes in movement and equalizes body weight, therefore it offers superior pressure point relief. Optimised for enhanced comfort, FusionFlex™ foam helps draw moisture away from the body and allows body heat to disperse quickly, enabling you to sleep cool and comfortable through the year. 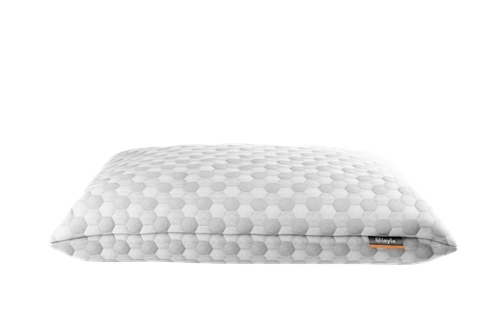 FusionFlex™ also offers greater surface resilience than other foams, ensuring your spine is adequately supported across a range of sleeping positions. A full grid of individually wrapped coils support every square inch of the body, aligning the spine and reducing aches and pains. The coil grid also allows for air to pass through the mattress for cooling. The zoned parimeter of dual-density coils along the edges of the mattress provides good edge support. 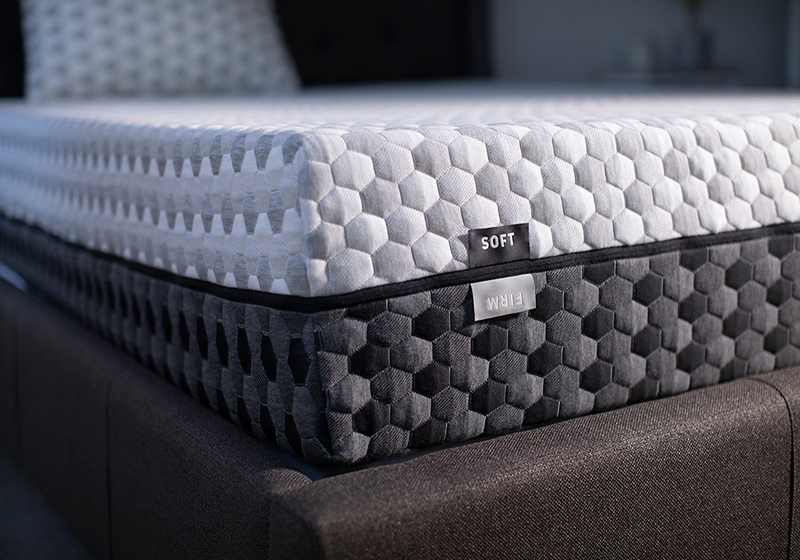 In addition, the Luxury Hybrid mattress utilizes GOTS (Global Organic Textile Standard) organic cotton with a blend of GOTS wool for a more natural flame resistance. The bed is made with breathable open-cell transition foam and a high-density foam base. It’s engineered to conform well to an adjustable base which Amore also sells. 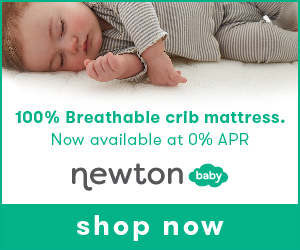 The mattress is a full 12.5 inches and made with CertiPUR-US and Oeko-Tex certified materials. Amore Beds has an introductory offer that includes a free pillow. As an example, a queen costs $925. The Bedjet v3 bed fan is coming! 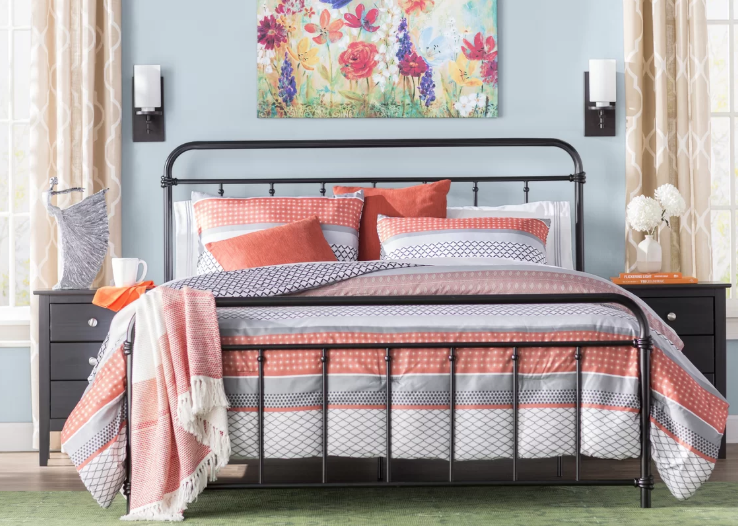 The popular bed fan is coming out with their newest model that’s completely redesigned and upgraded with cutting-edge technology. This post contains affiliate links which means we may earn a commission on any sales. It’s now available for pre-order on Kickstarter, shipping in December 2018. Typically this is the cheapest price you’ll find on the product. We ordered one and can’t wait to review it. 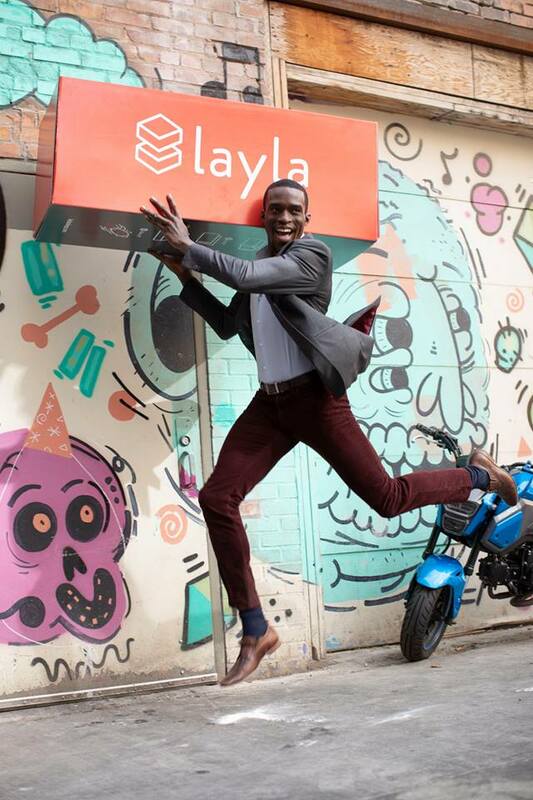 The company’s prior Kickstarter in 2015 they hit the $1 million dollar mark in only 28 days and is one of the Top 25 Tech Kickstarter campaigns of all time. 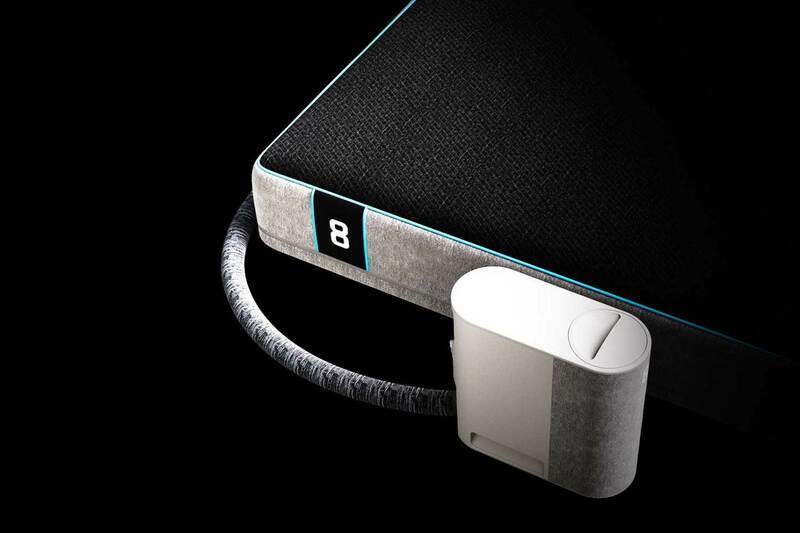 BedJet became the number one customer ranked product in the entire mattress category on Amazon, and the top selling cooling and heating product in America for beds. On first look, it’s smaller and has no more medical-device look. Instead it has a slimmer, lower-profile design (30% smaller than previous models). It’s beautiful. It will look great in a room. The BedJet is a cooling and warming fan that works in seconds to cool or heat your bed. It’s ideal for couples who have different temperature preferences. Along with the new BedJet 3 there’s a new video created by the Harmon Brothers who also did the egg test mattress video for Purple mattress). You can buy just the fan to go under your sheets or you can get the comforter that has special air pockets to contain the air. We much prefer the comforter, not only for keeping the air more concentrated, but because you can cool/warm each side of the bed to your preference. Please note that you’d need to get 2 BedJets to have different fans/temperature on each side. BedJet is ideal for menopausal women and their partners – where she cannot get cool enough and he’s an ice cube. We noticed many men buy this because they’re freezing to keep their wife comfortable so she can sleep well at night. This is one of the few split preference products that we fully endorse. Mattresses with split firmness don’t work very well because a difference in softness creates a difference in elevation in your mattress so you feel separated from or there’s a ridge between you and your partner. Amazon Alexa and Smart Home connectivity. Control your sleep comfort by voice and integrate with all sorts of cool platforms enabled by the new wifi chip in BedJet 3. Color screen remote control for a bedding/sleep tech product. For folks who don’t like bringing their phones to bed to use our App to control the BedJets most advanced features. Now everything (including the biorhythm sleep cycles) can be programmed via the new remote. New and improved BedJet app. 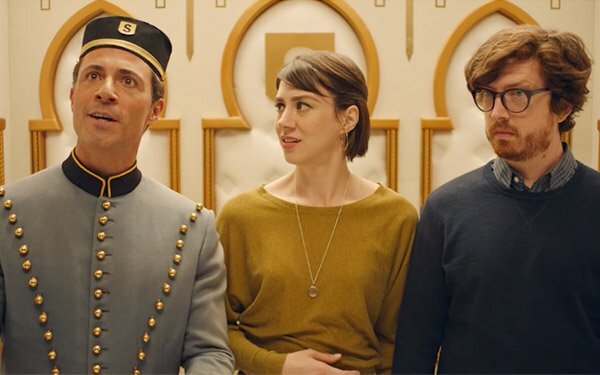 What do you think – excited for the new BedJet?